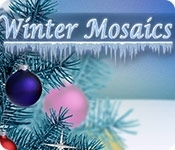 Winter Mosaics delivers a huge set of exciting mosaics puzzles for the holiday season. 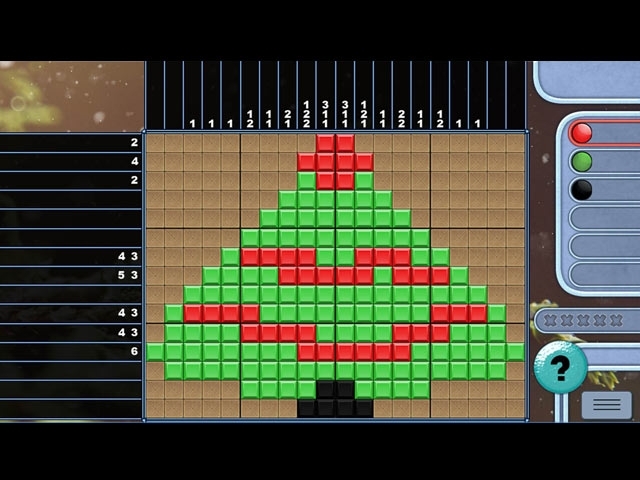 With hours of Mosaics gameplay, festive graphics and relaxing music, this one will delight Mosaics fans of all ages. Put your skills to the test!